The Metamora Village Board meeting held Tuesday, August 1st was business as usual. Issues have been continuing with the sewer lagoons, and they are still working to solve the problems. One of the houses on Niles that was going to be purchased for the future use of the fire department has been purchased. The other house purchase is still pending but will probably close soon as well. The village BOUGHT a back hoe from CAT, not leased sorry I misspoke in my last recap of the meeting. THE $1700.00 IS TO HELP DEFRAY COSTS FOR PUMPS, OTHER EQUIPMENT AND MAINTENANCE BY OUR WATER DEPARTMENT TO KEEP THE OPERATION FLOWING. IT IS IN THE AGREEMENT THAT THE VILLAGE HAS THE OPTION OF RAISING THIS FEE AFTER 3 YEARS. THIS IS WHAT THE FIELDS WANTS TO RENEGOTIATE. MAYOR MAURER WANTS TO TALK TO THE FORMER BOARD MEMBERS WHO WERE INVOLVED IN THE ORIGINAL DISCUSSIONS BEFORE ADDRESSING RENEGOTIATIONS." from Bylle Long. Hope that clears up any confusion, thanks Bylle. This and more topics will be discussed at the next Committee meeting later this month. 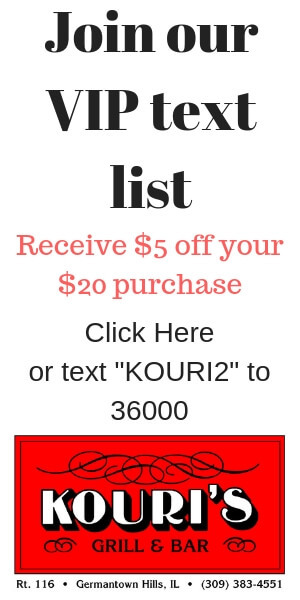 Call the village for more details. 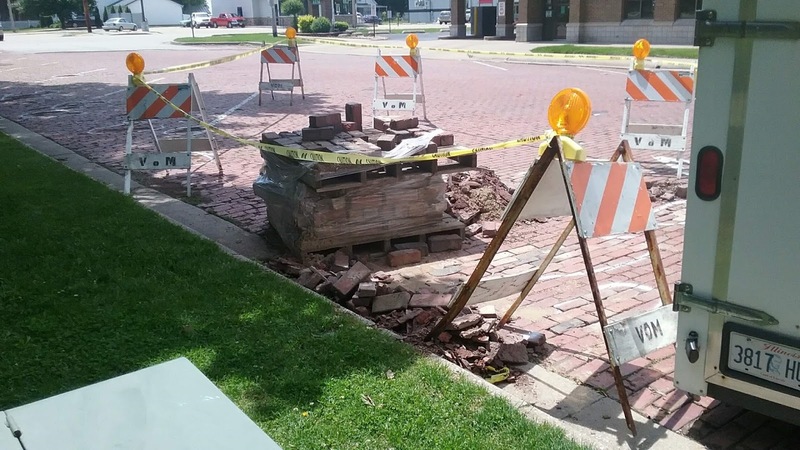 Also, the brick repair going on around the Metamora Square will continue when the lagoon situation is handled. This process is costly, time-consuming, and specialized equipment/labor is needed to complete this job. On a side note, the Metamora Park District approved a purchase of new equipment for Brighton Park. The Kiwanis Club has donated $2500.00 to fund a project of park equipment for children with disabilities. How awesome is that? Check for updates on the Metamora Parks Facebook page for future information on this and other future projects or their website.